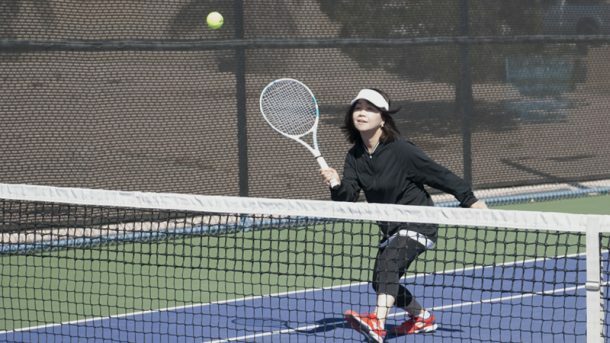 Annual Pass Holders can reserve tennis courts 6 days in advance. Public players can reserve 2 days in advance. Each participant pays an hourly rate upon entry into the facility. Hour and a half and two-hour rates are available. Do you play a lot of tennis or hope to in the coming year? (up to 4 hours per day per family). Reserve courts up to 6 days in advance. 50% off all DTC Sponsored Tournaments (Adult/Junior). Court Fees: $1.00 Discount per hour per person. League Fees: (Adult/Junior) 20% off all leagues (no additional discounts apply). Private Instruction (Adult/Juniors) $5.00 Discount.